"Providing the means to a healthier life." Please give us a call at 701.356.6555 or send us an email to setup an appointment. You can also stop by during our staffed hours for a visit. 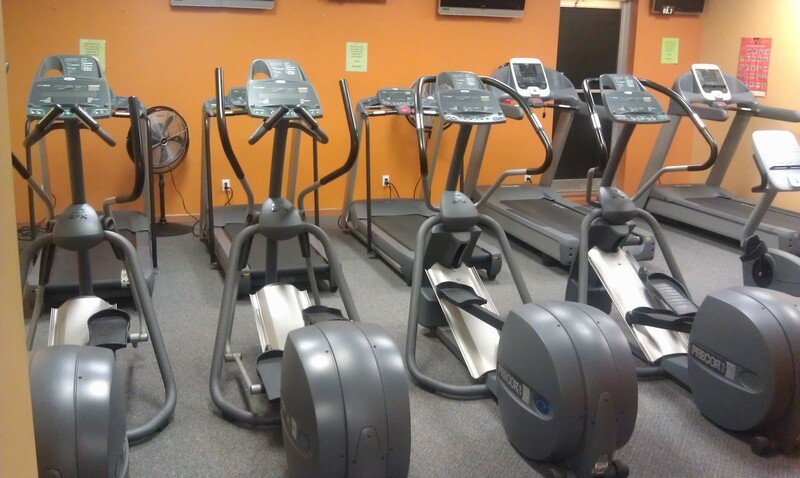 We will give you a guided tour of the health club and offer any assistance needed in using the strength and cardio equipment. You must be at least 18 years of age and have a valid photo ID to sign up. Youth members can also get enrolled with an adult present. We also support health insurance reimbursements from several providers. You can earn up to $20 credit towards your monthly membership dues. How can you beat that? Come see us for further details. If you are currently 18 years of age or younger or in college bring in your id and you will qualify for the Student rate. If you are currently 55 years of age or older bring in your id and you will qualify for the Senior rate. Sign up 5 or more employees from your company and everyone will receive our Corporate rate. Families including children 18 years of age or younger can qualify for our Family rate. If you refer a member to the West Fargo Fitness Center you will receive a $20 credit on your next monthly bill. Just have the new member mention your name when they sign up to qualify. You must be an existing member to qualify. © 2014 West Fargo Fitness Center, All Rights Reserved | Design by Red Chair Solutions, Inc. The West Fargo Finess Center is locally owned and a strong supporter of the West Fargo community.